Did you ever hear that story about how Mitsubishi named their small car the ‘Colt’ and then their sports car the ‘Starion’, because of a misheard conversation with the Japanese owner? 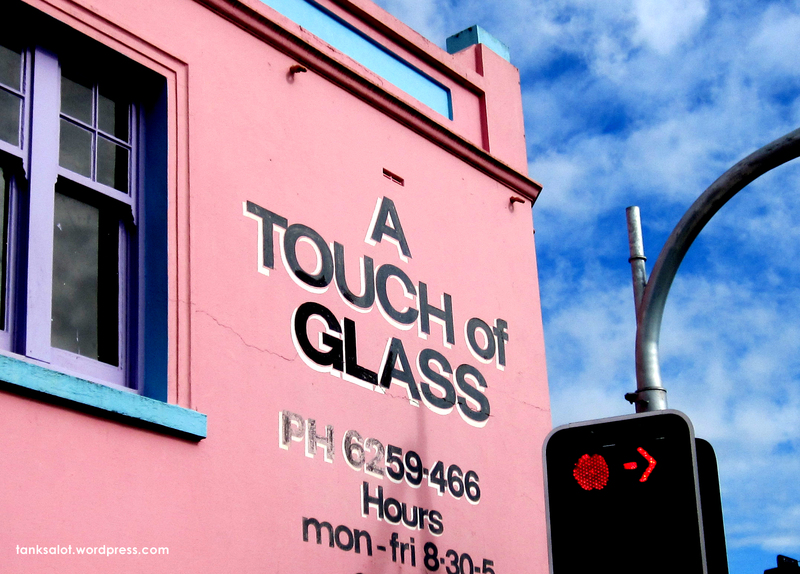 It has nothing to do with this excellent Pun Shop Name for a glazier, spotted by Ashadi Hopper in Sydney NSW. Hang on a sec… spotted by who? 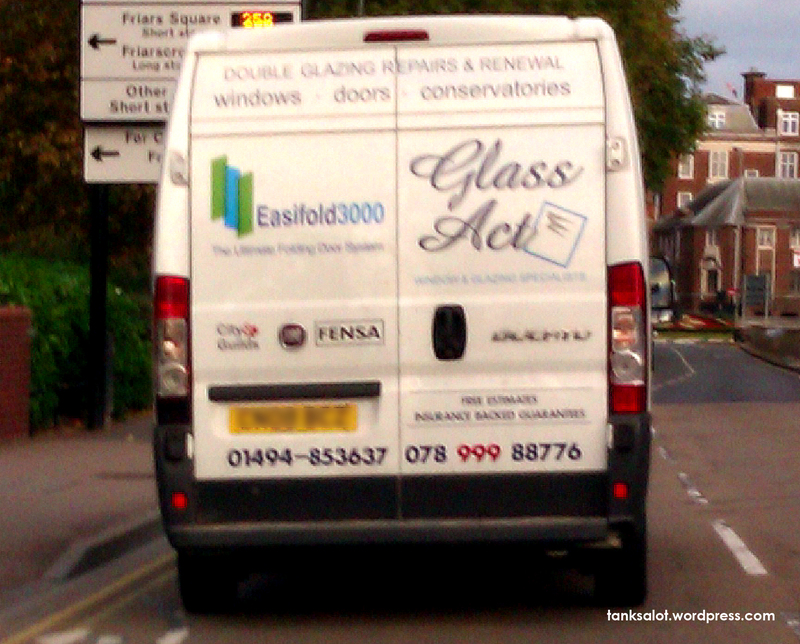 This glassy Pun Shop Name comes from Aylesbury in the UK and was spotted by Lydia Woodroff. 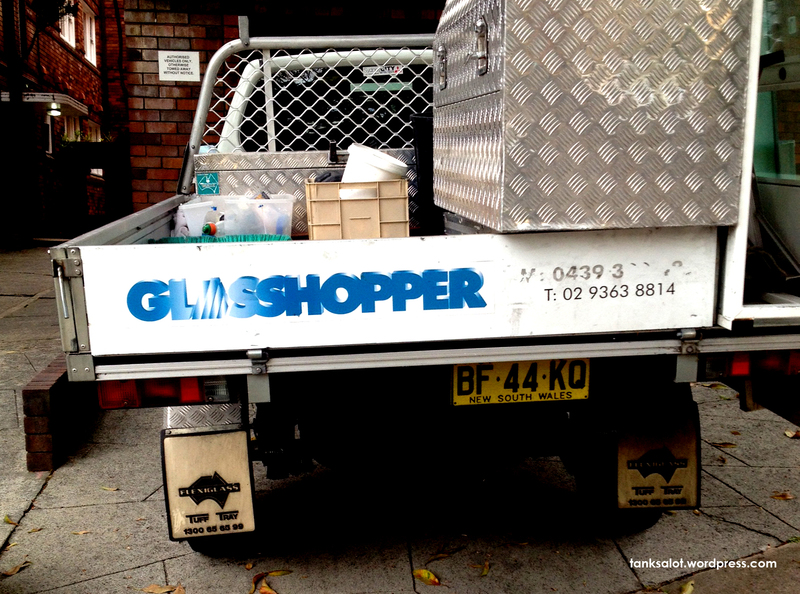 Reminds me of a glazier on exactly the other side of the planet, A Touch of Glass. In direct competition with the confronting Pane in the Glass, this much glass-ier shop can be found in Royal Oak, Auckland NZ. A rare ‘Double Pun’. It works on so many levels.. unfortunately the one level it doesn’t work on is instilling confidence that they will be a great company to work with. Found in Gosford, NSW.